Nature's Nectar is the world's first all natural certified organic nutrient that is compatible with hydroponics, soil, coco gardening and drip irrigation. Nature's Nectar has also been approved by the Organic Materials Review Institute (OMRI) for food crop production. 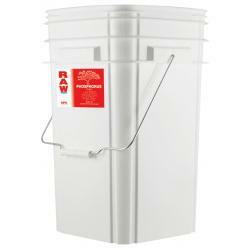 This ensures that this concentrated formula and its components are certified organic. 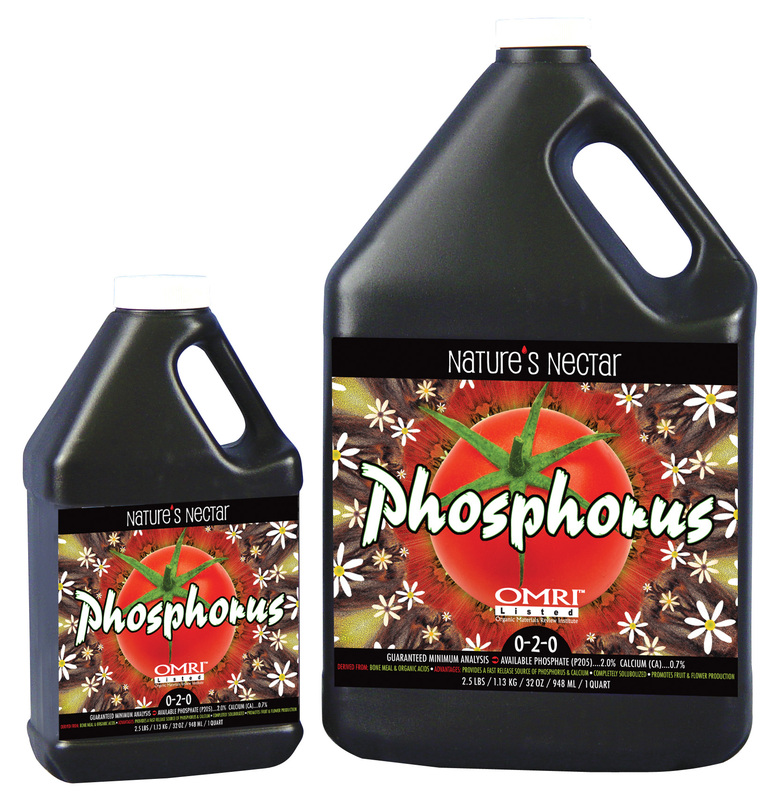 Nature's Nectar is the leading natural organic nutrient in commercial food and fruit production. Nature's Nectar solution contains no sediment and has been manufactured so all nutrients are instantly available to your plant. Nature's Nectar, for exceptional growth, quality and yield. Please view www.organaponics.com for amazing photos, test results and detailed information for this exceptional line of products. Guaranteed Minimum Analysis is Available Phosphate (P205) 2.0% Calcium (Ca) 0.7%. 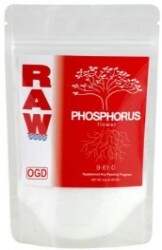 Completely solublized phosphorus source that also contains Calcium. Organic acid ensures phosphorus is easily absorbed. Adds size and weight to fruit and flowers. We have conducted our own tests with Nature's Nectar as well. We grew tomatoes in a Home Box using a 1000 HPS light system in a 4" Yield Master reflector. The container is an Autopot. The amount of fruit produced was simply amazing! The tomatoes were the best tasting, most flavorful tomatoes we have ever had. Nature's Nectar, is a revolutionary introduction to hobby gardening. We guarantee you will be thrilled with the results of this 100% organic, OMRI listed, fertilizer program.